DC Universe Classics is back! 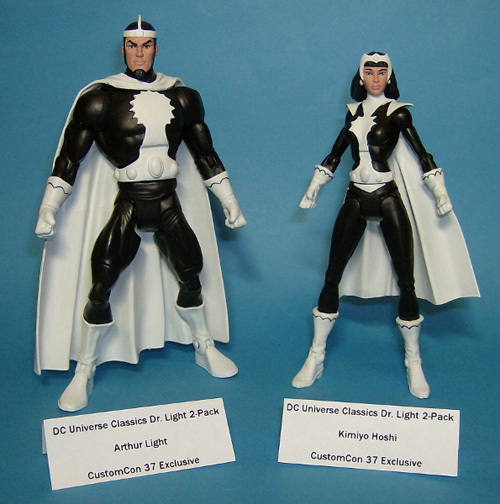 Coming this summer, exclusively to CustomCon 37, is the Doctor Light 2-pack. This exclusive set features both the villainous Arthur Light, and the heroic Kimiyo Hoshi.